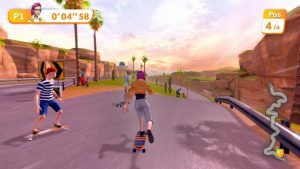 In need of some family fun sports games on your Switch? 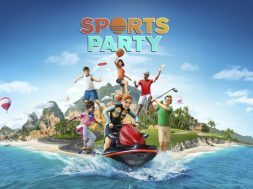 Now you can get your fix with Sports Party from Ubisoft! 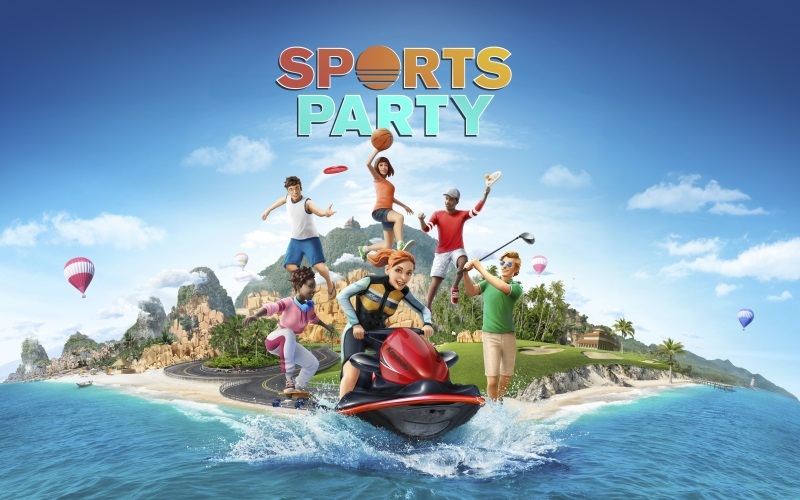 Sports Party is constant fun for the whole family, providing everyone with the option of light exercise through its intuitive and natural control scheme. 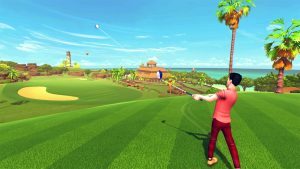 Players are challenged to be the fastest at hitting targets with their Frisbee to beat their friends on nine different golf holes. You can also have fun in a 2v2 Beach Tennis match, and to come first in a Jet Ski race! 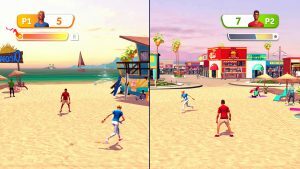 Players can customise their avatars to show off their sporty side. From facial hair to outfits, accessories and shoes, there’s something for everyone! New items will be available to unlock as players progress through the game. 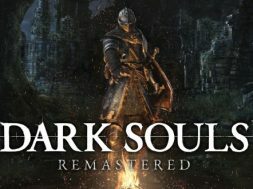 Taking full advantage of the Nintendo Switch system, up to four players can play at home on their TV, enjoy tabletop mode with a friend or use the handheld mode with classic controls. 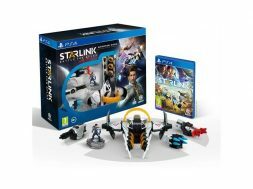 With accessible yet challenging gameplay, the game is enjoyable for all ages and is great fun for the whole family. 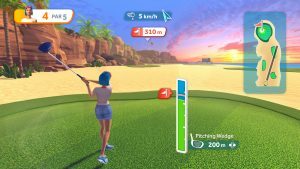 Sports Party is available exclusively for Switch right now. 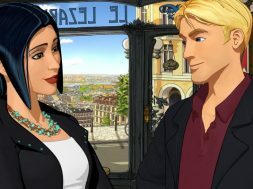 For more information about Sports Party, please visit sportspartygame.com.